Holidays vary from country to country. Relocating to the United States means learning a new culture and way of life. In the U.S., a major part of the American culture is its’ holidays. Federal holidays are typically observed nationally and often come with days off from work and school. Many retailers often celebrate with major sales events. Take advantage of these holidays as it’s an excellent opportunity to immerse yourself in the American lifestyle. 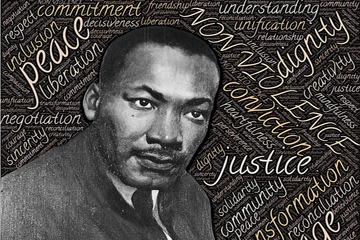 What is Martin Luther King Day? Many Americans spend their Martin Luther King Day by volunteering at their favorite charity or organization. Drive safe and enjoy every bit of your Martin Luther King Day.